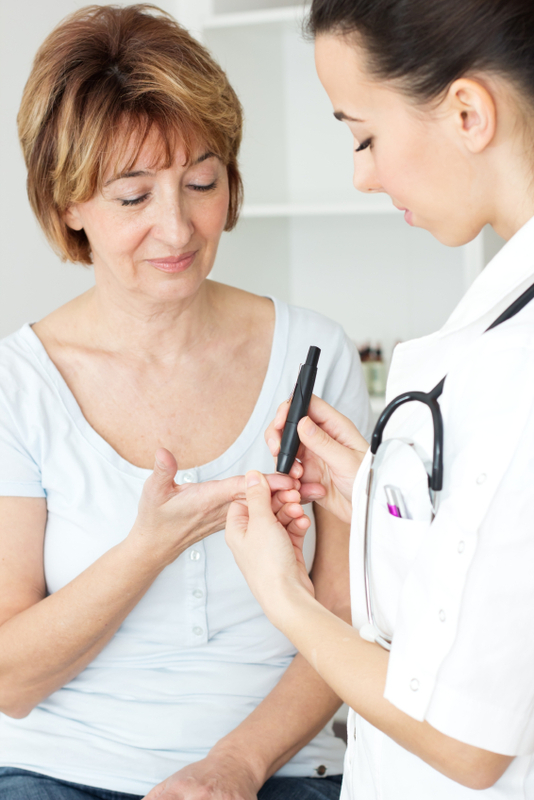 Geelong Endocrinology and Diabetes' aim is to give our patients the highest quality of care, by ensuring excellence in all aspects of our practice. We provide patients with the best and most current treatments, methods, materials and equipment to ensure that patients receive the highest quality of service. We believe that patients come first. Teamwork is highly valued and encouraged within the practice to promote a harmonious and productive environment. We place great importance on ethical and responsible behaviour as being essential to maintain the trust and loyalty of our patients and staff.